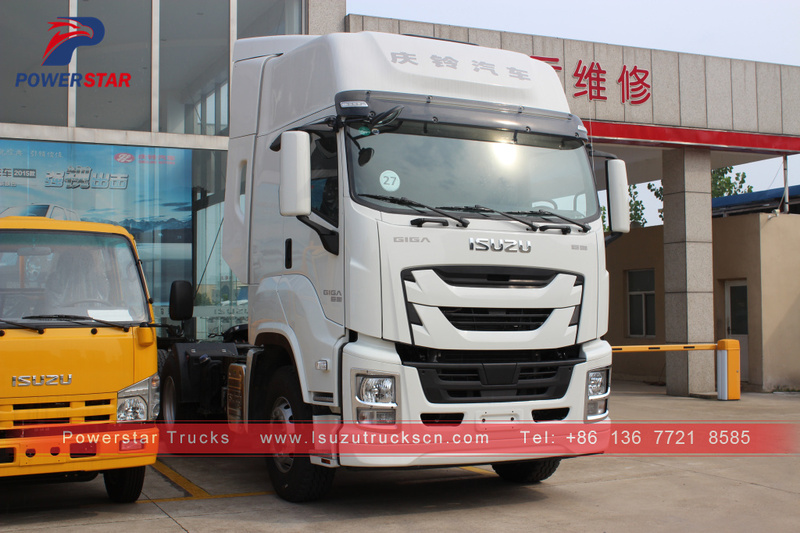 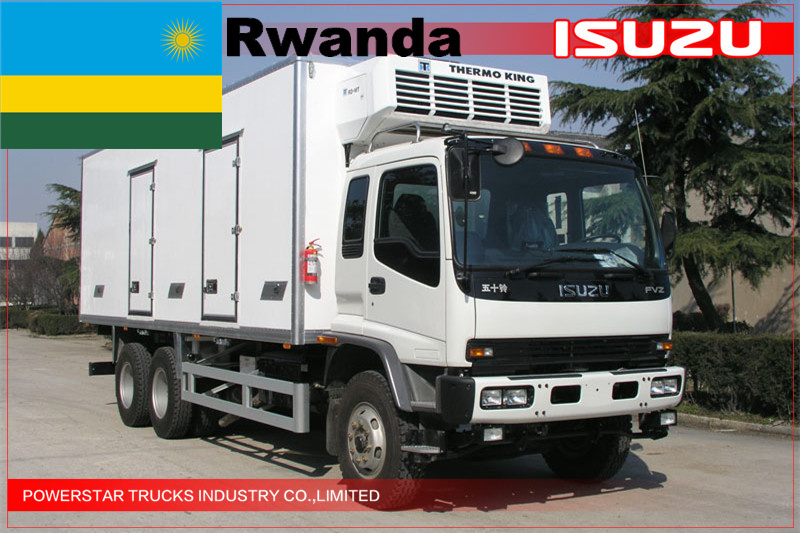 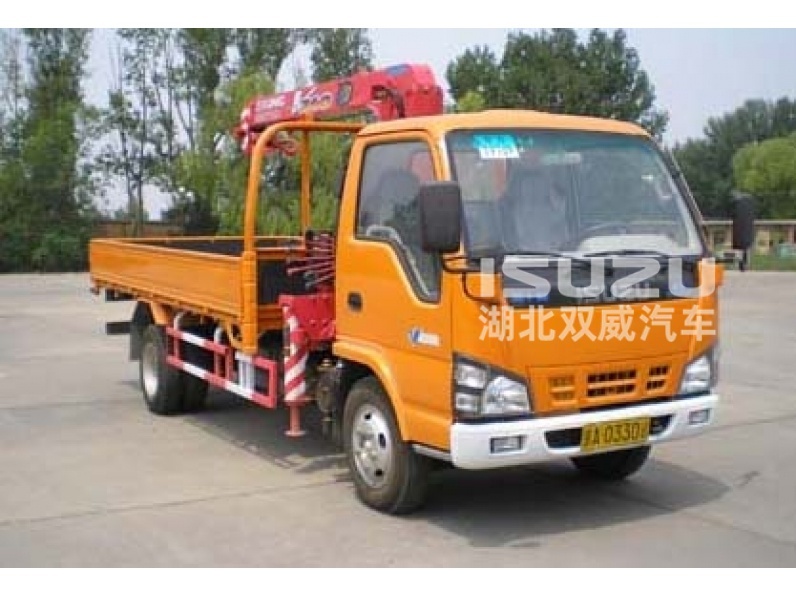 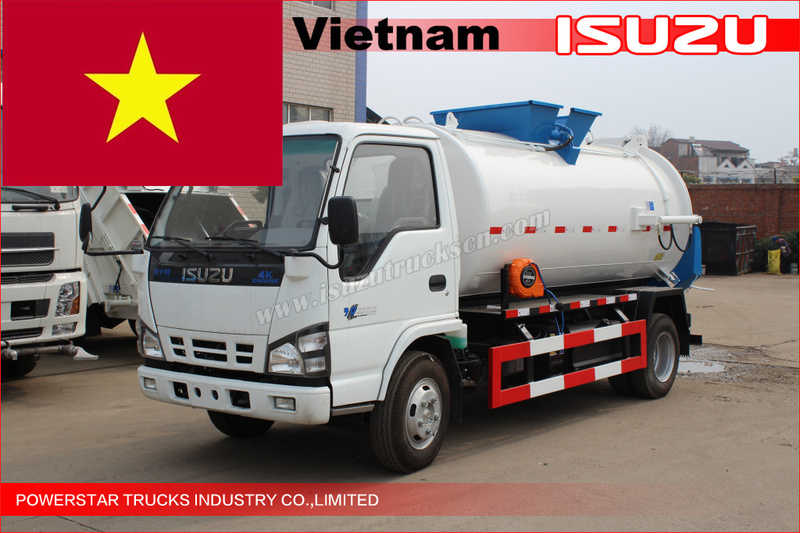 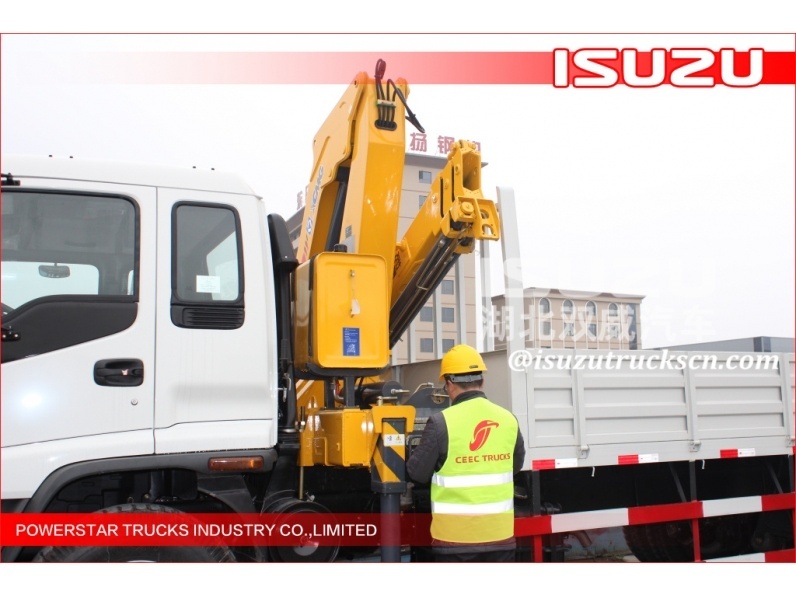 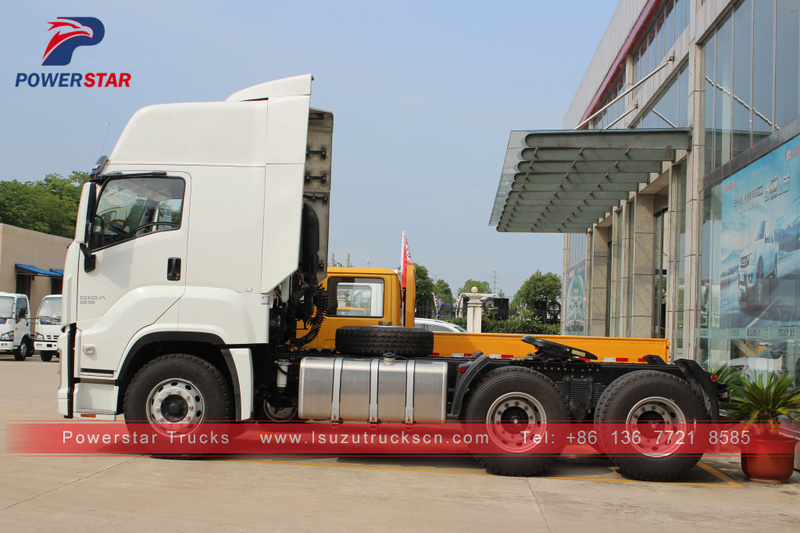 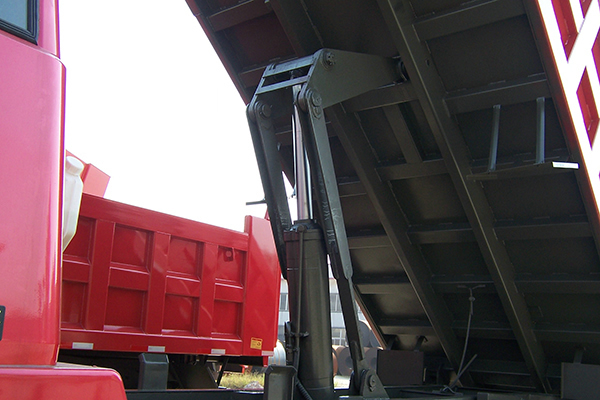 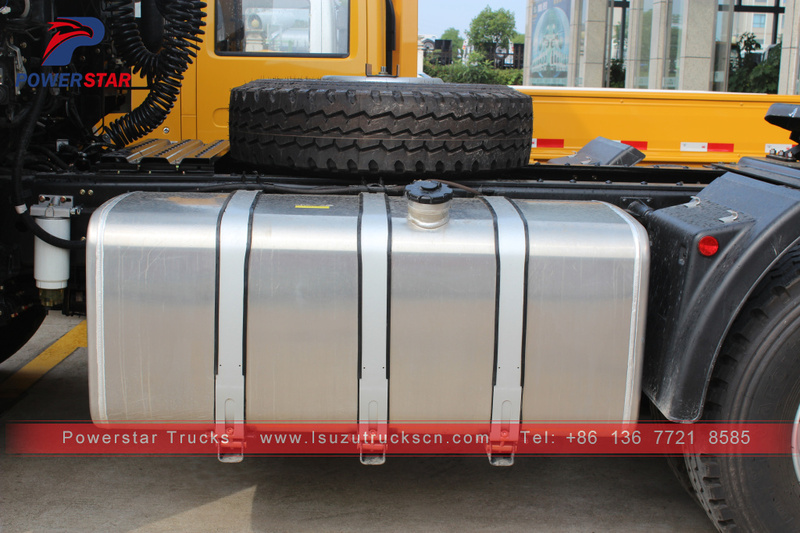 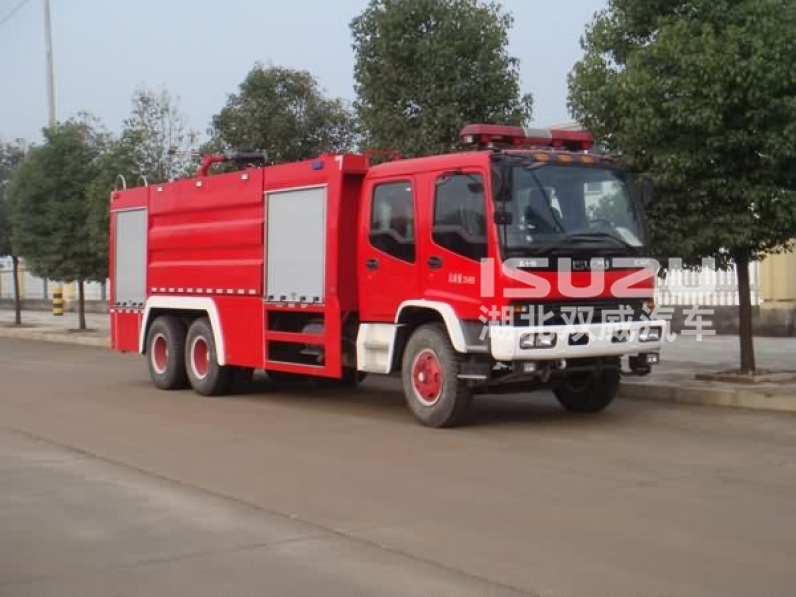 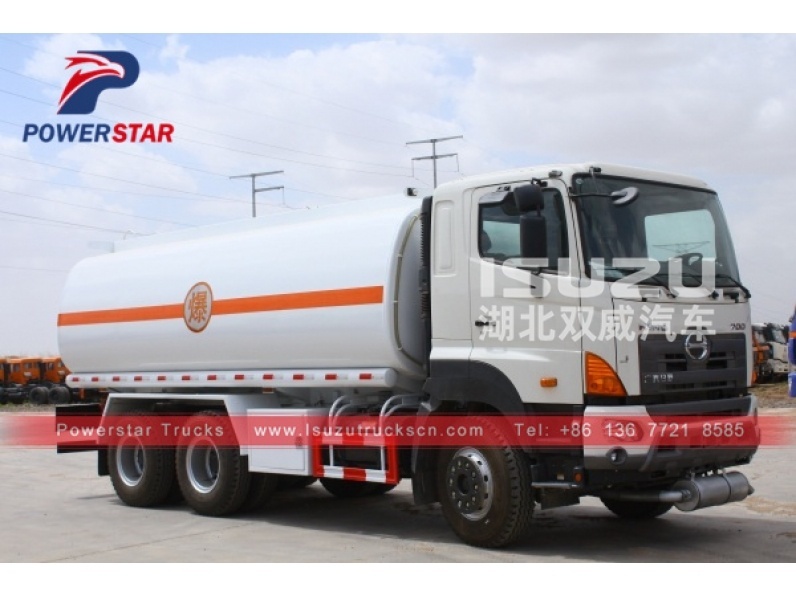 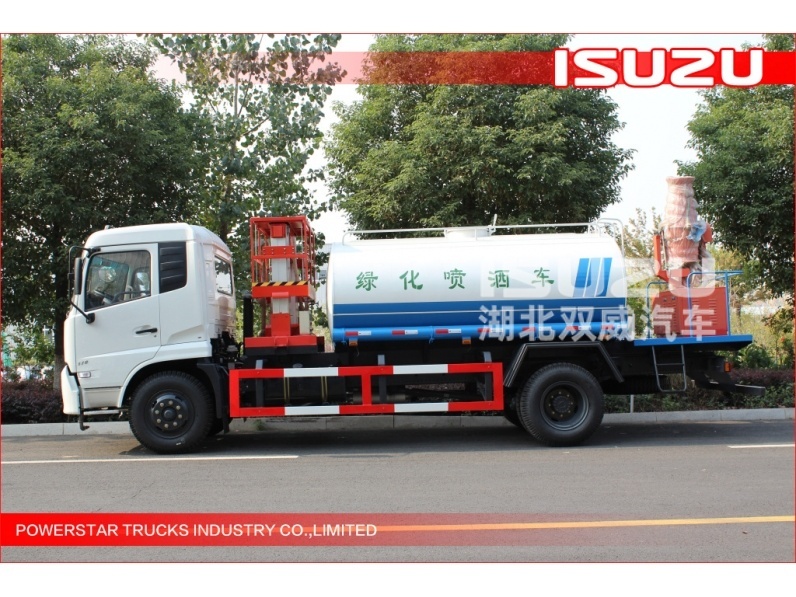 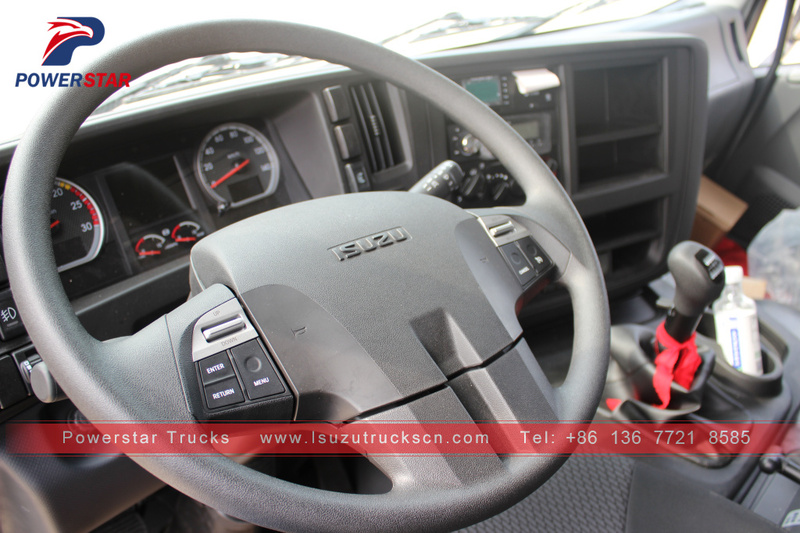 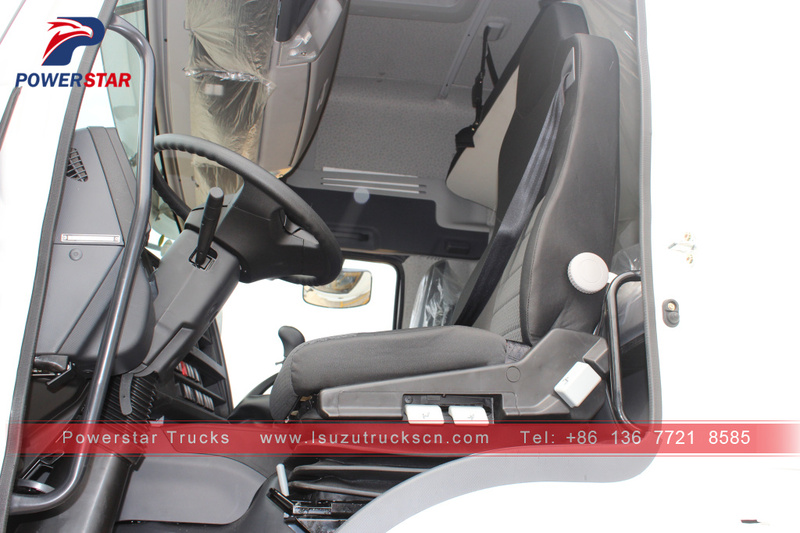 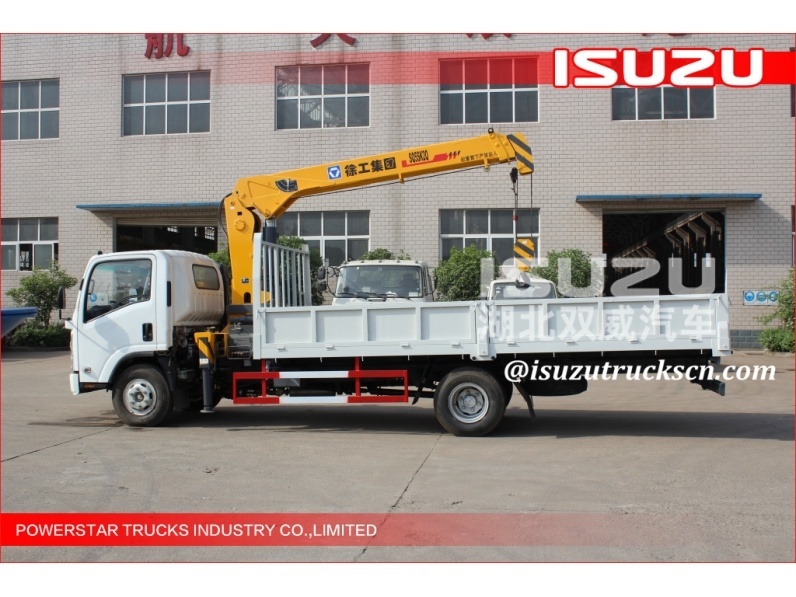 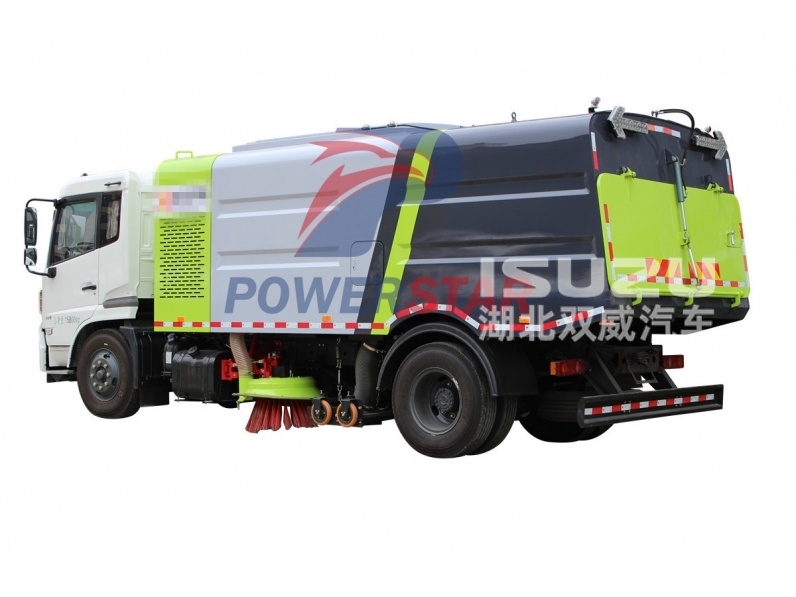 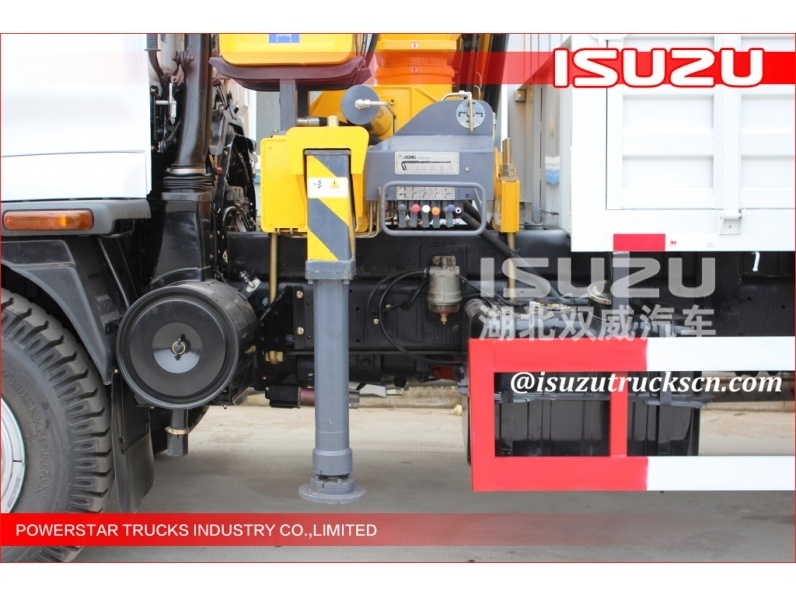 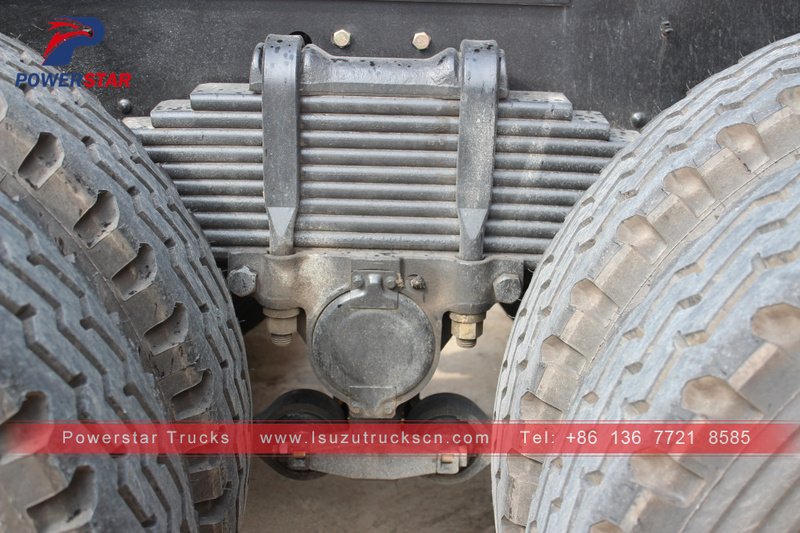 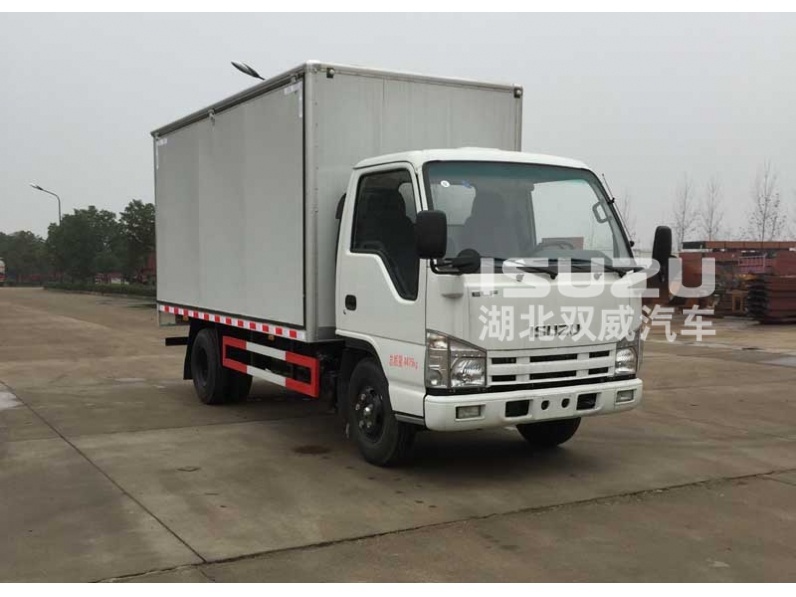 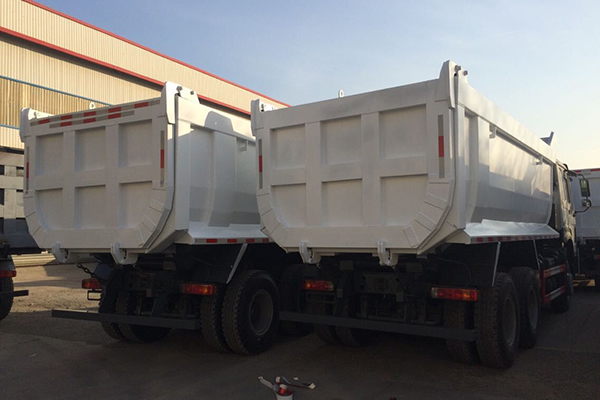 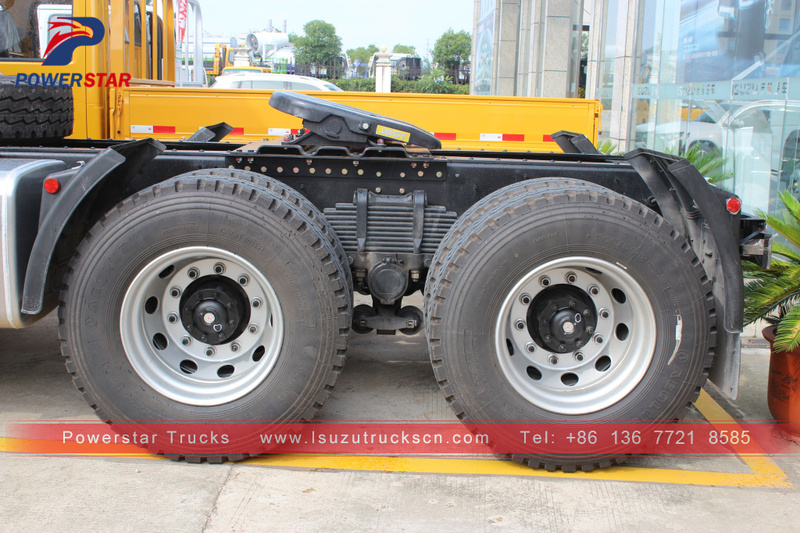 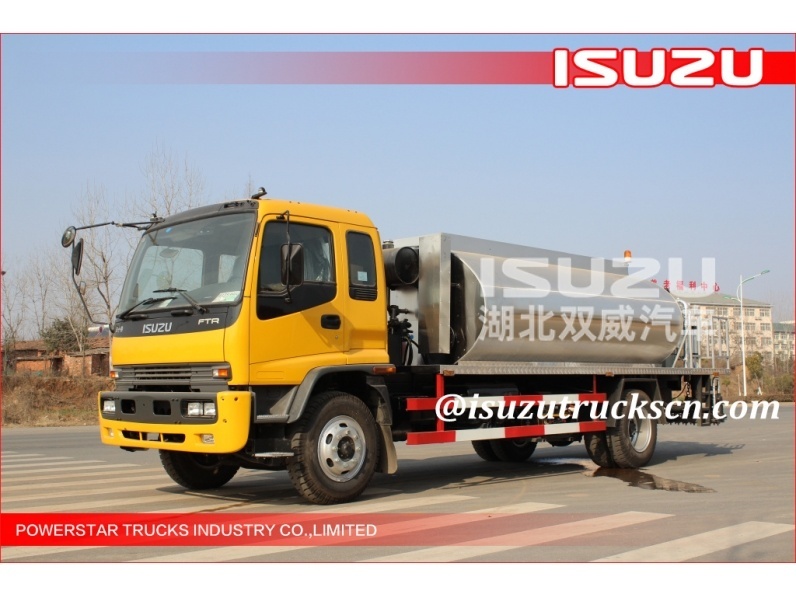 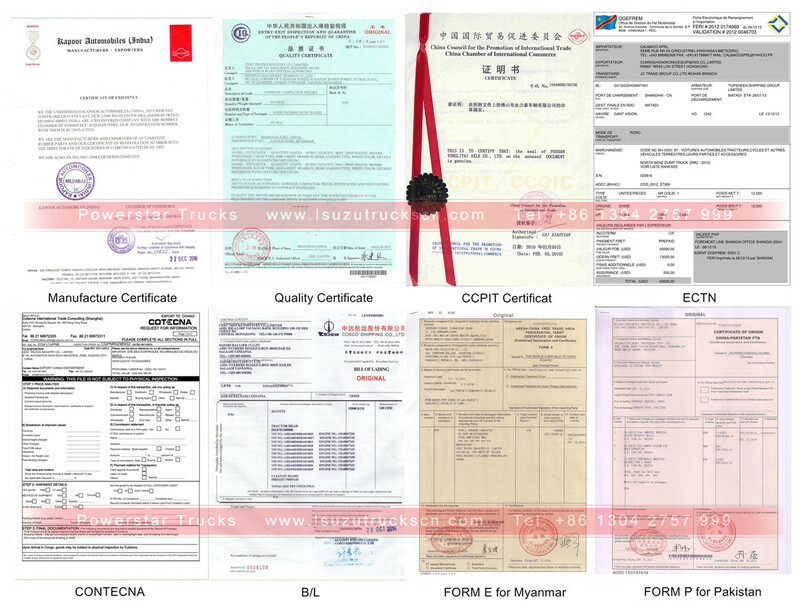 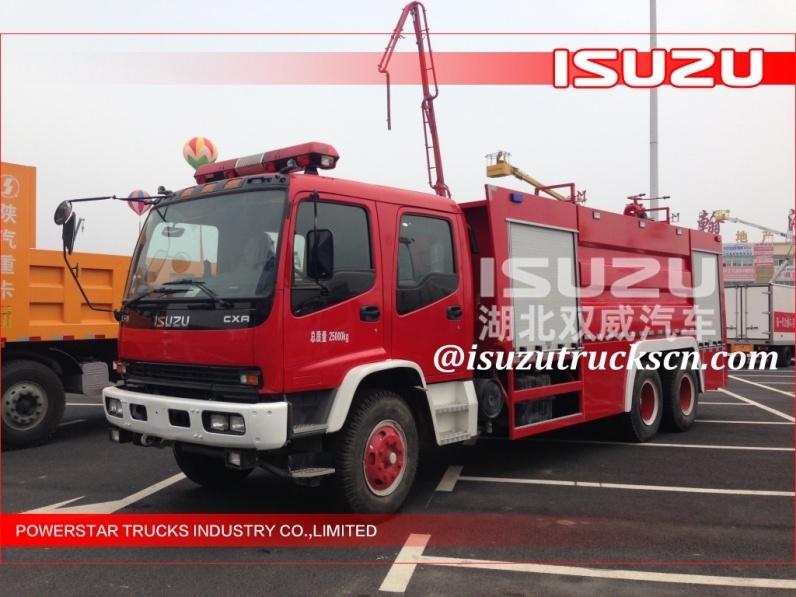 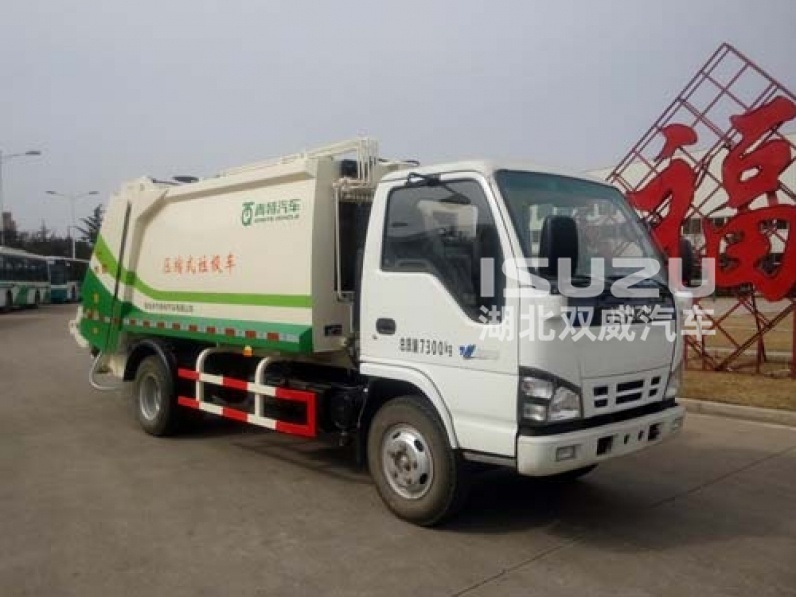 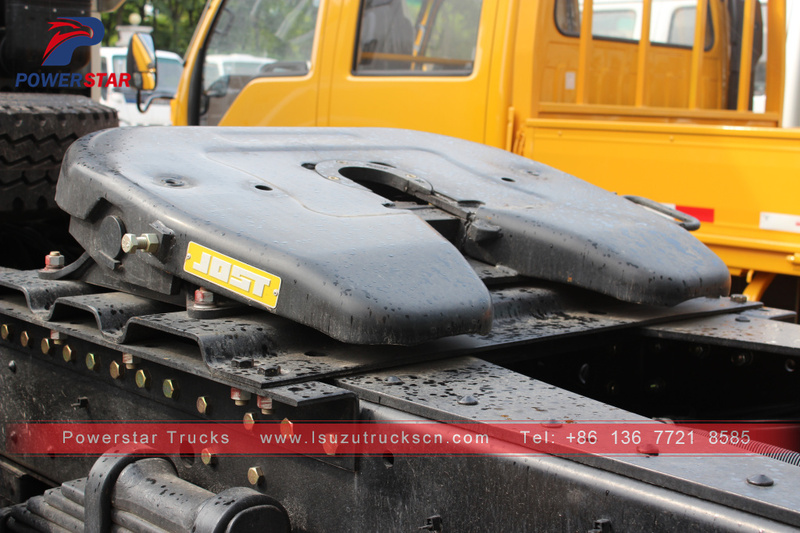 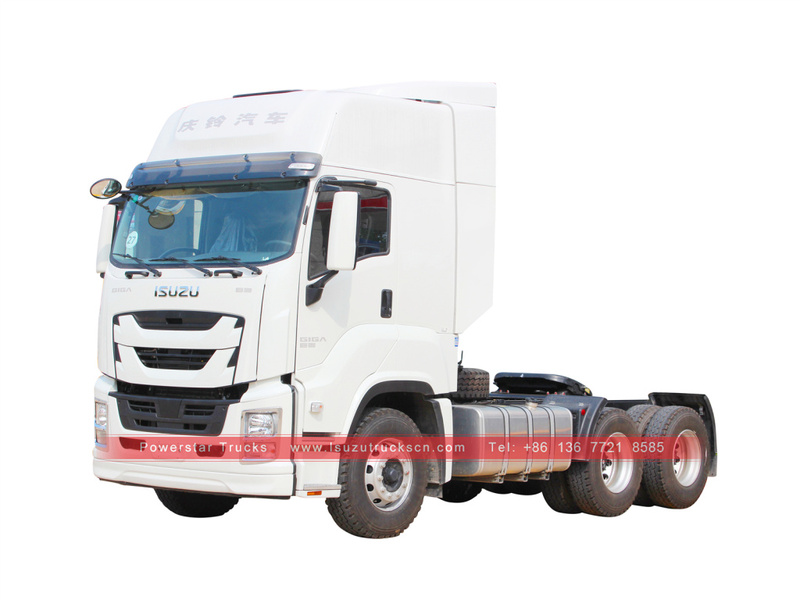 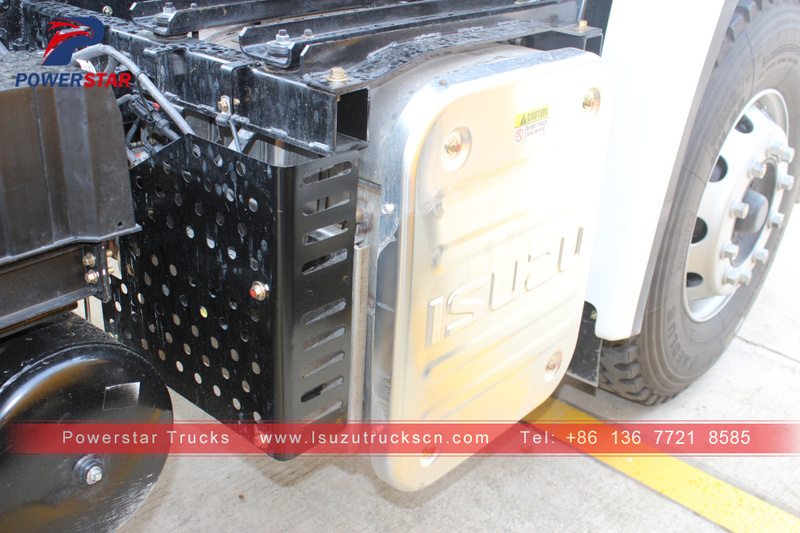 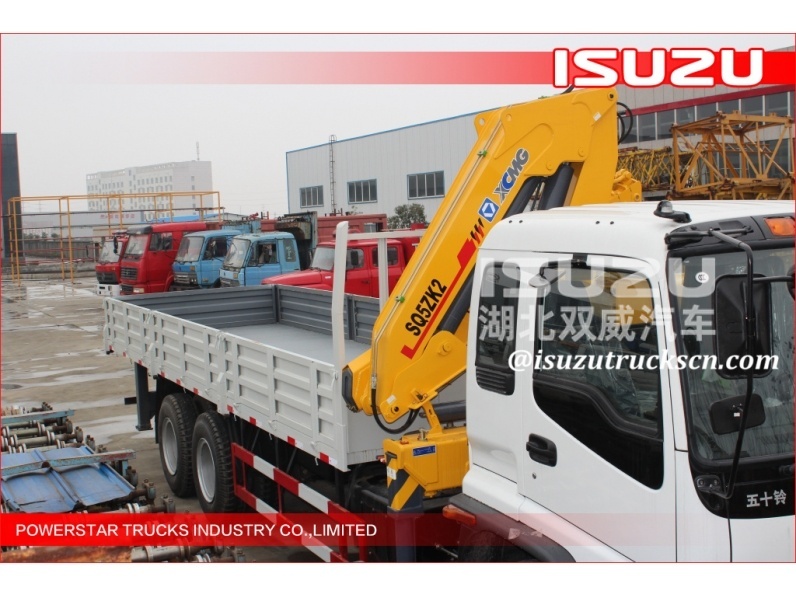 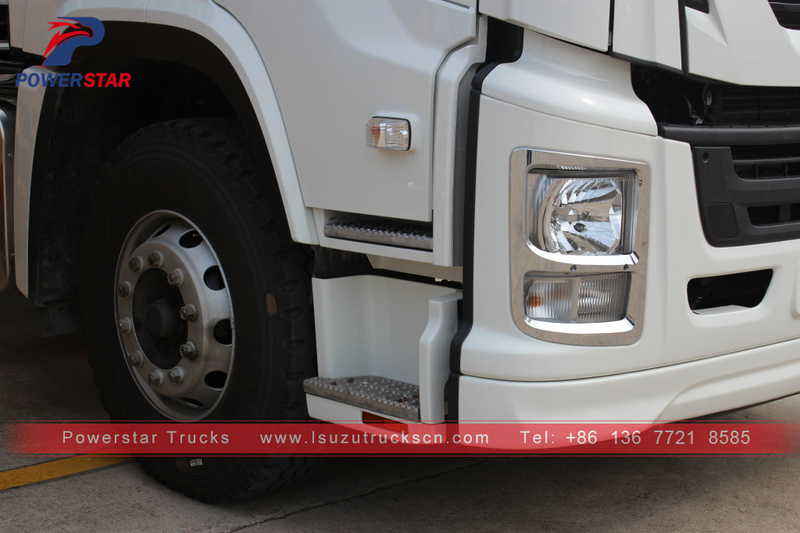 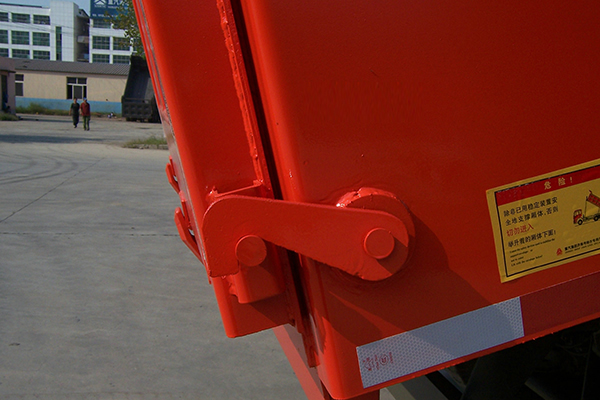 ISUZU GIGA Trailer Tractor Head Truck (also called Prime Mover Isuzu GIGA, Giga Trailer Truck Head, Truck tractor, Trailer head trucks) is designed for both overseas and domestic high end heavy towing application. 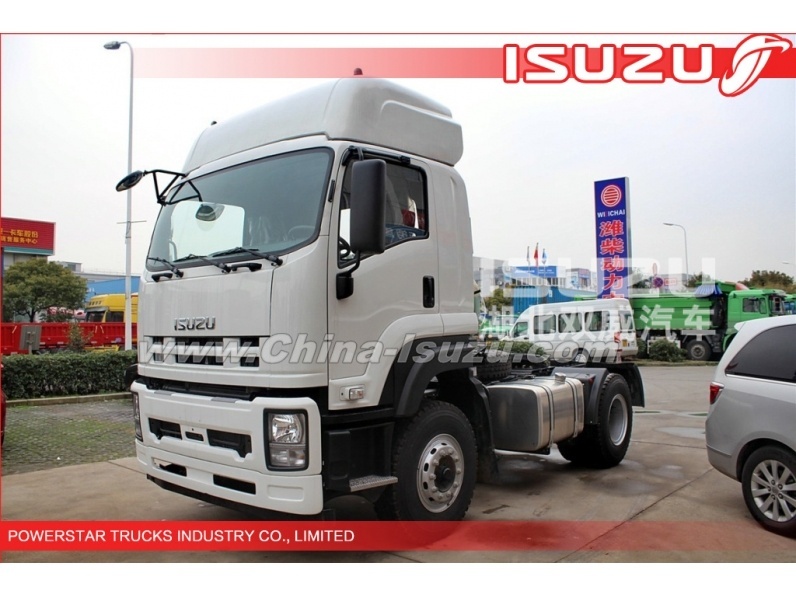 Equipped with ISUZU 6WG1-TCG51 16-Liters with 338kw 460 horsepower engine, it can achieve lower RPM on the condition of high torque. 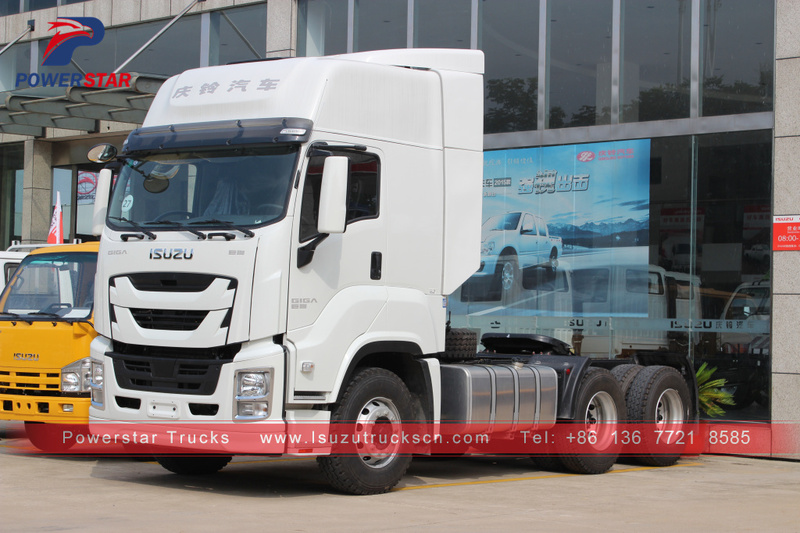 ISUZU GIGA tractor truck body is aerodynamically designed with a low coefficient of drag and has passed wind tunnel tests, resulting in lower fuel consumption. 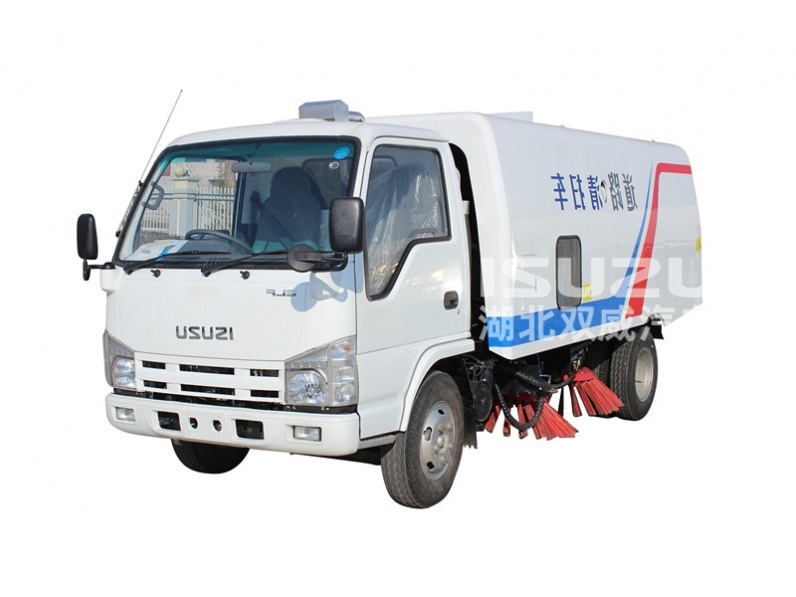 ---- ISUZU 6WG1 engine, super powerful; reliable performance, no overhaul within 100,000 km. 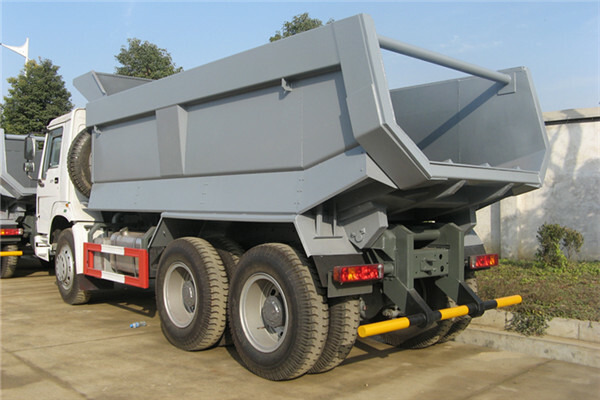 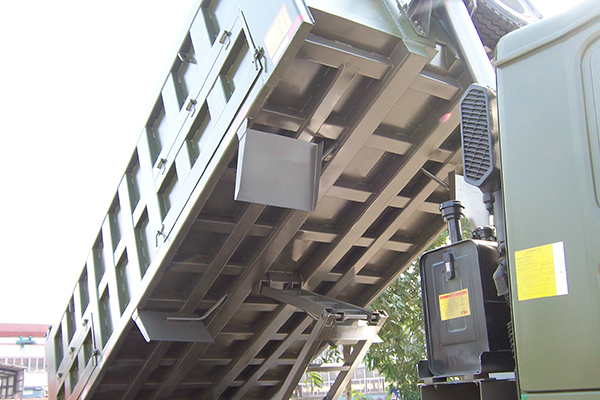 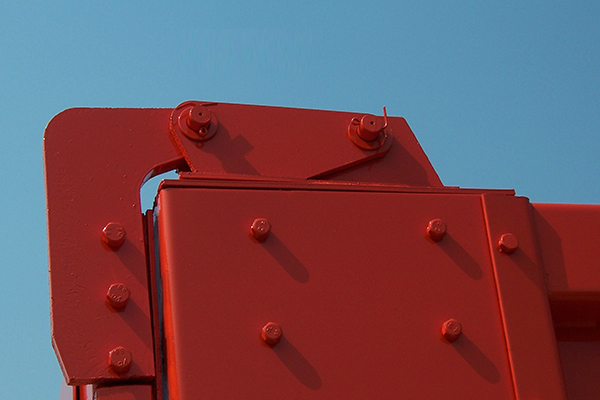 ---- Max Towing capacity from 100 tons.